"Firstly, we apologize for this unfortunate news to the Royal Family, who've been waiting for their comeback for a long time and supporting them. After a long period of consideration, the Boys Republic members and the agency agreed they'll be ceasing their activities indefinitely. They'll be holding a live performance to say a final farewell as a group to the royal Family. We ask you to show them a lot of love until the end." 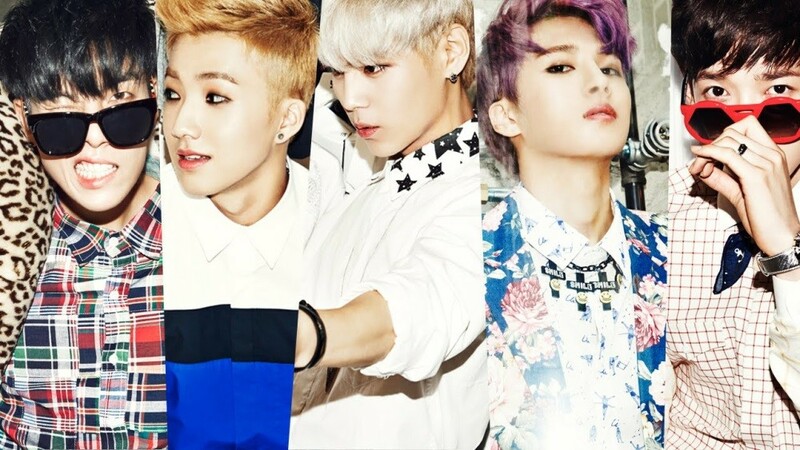 Stay tuned for updates on Boys Republic and One Jun, Sunwoo, Sungjun, Minsu, and Suwoong. ?[NOTICE]? ?????? ????? STAFF???.? ??????? ??? ??? <The End..and>? ??? ??? ?? ???? ??? ?????.? ???? ??? ?????? ?????? ????.? ??????.? . . . ?http://cafe.daum.net/BoysRepublic/K9GL/319?